Between a recent norovirus outbreak at one restaurant and rodents falling from the ceiling at another, Chipotle Mexican Grill is facing a stark decline in consumer’s perception of the brand. 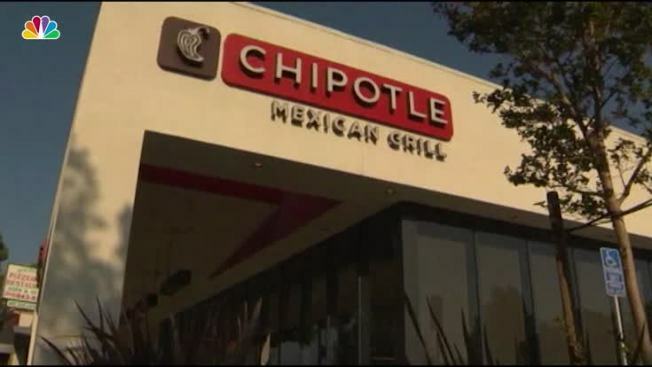 Credit Suisse’s online sentiment tracker, which measures how consumers feel about a brand, showed the perception of the beleagured Chipotle brand fell to near record lows following the two headline-grabbing incidents last week, CNBC reports. "Not surprisingly, online sentiment plummeted in recent days," said Credit Suisse analyst Jason West.